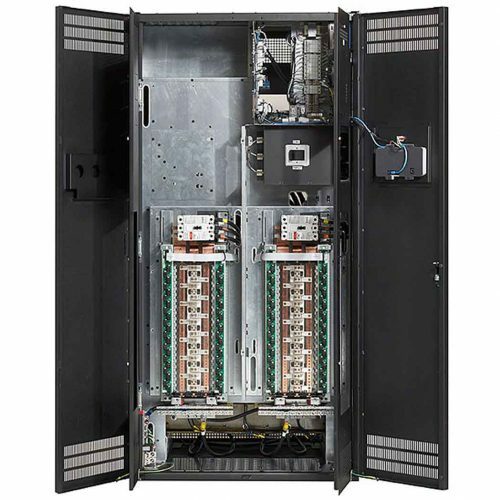 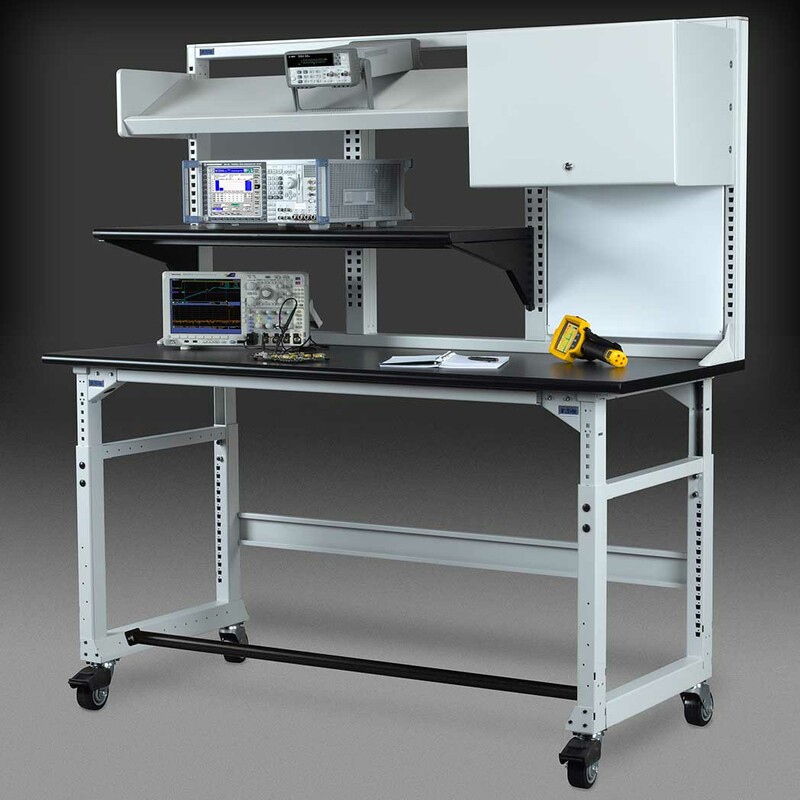 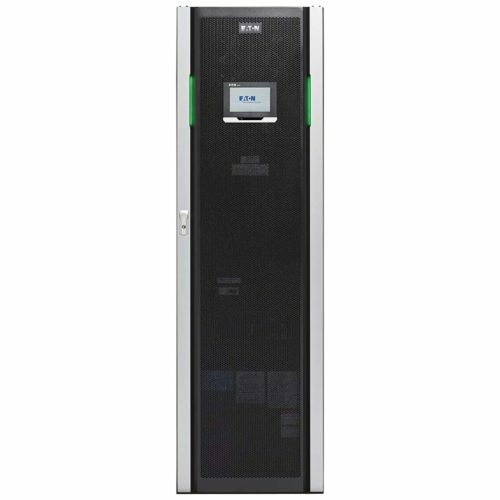 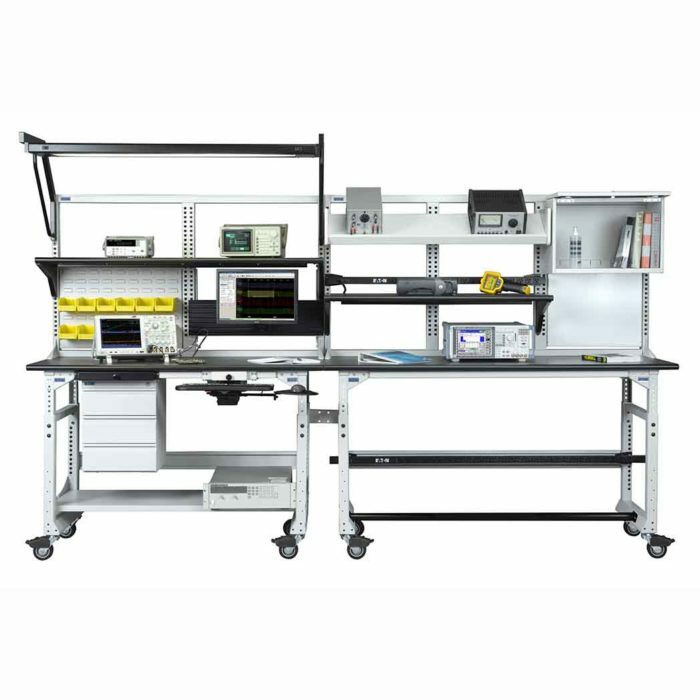 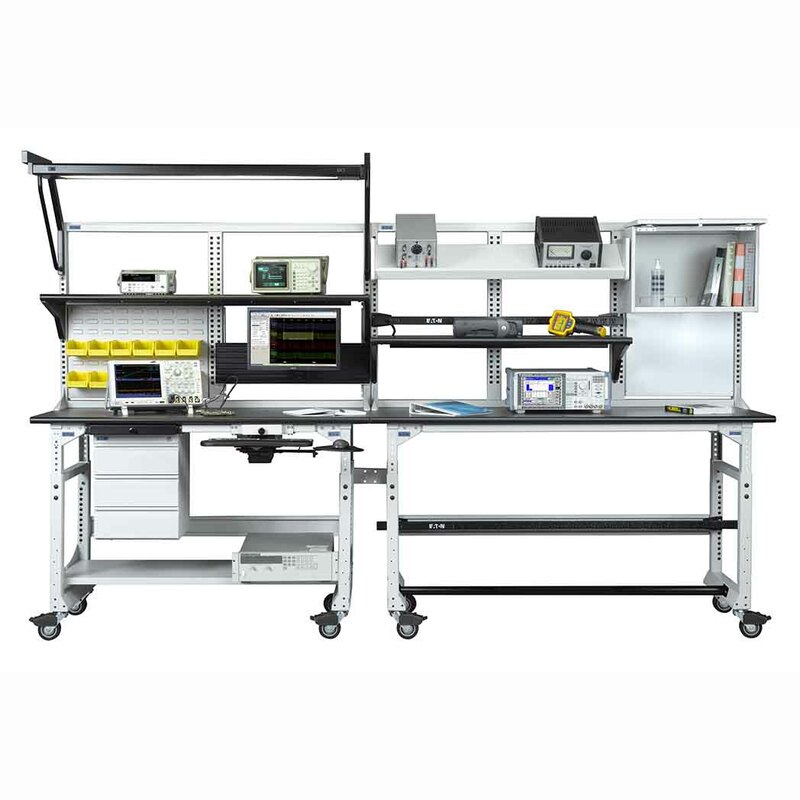 Eaton’s TechBench workbench systems are designed specifically for engineering, manufacturing, test and assembly environments. 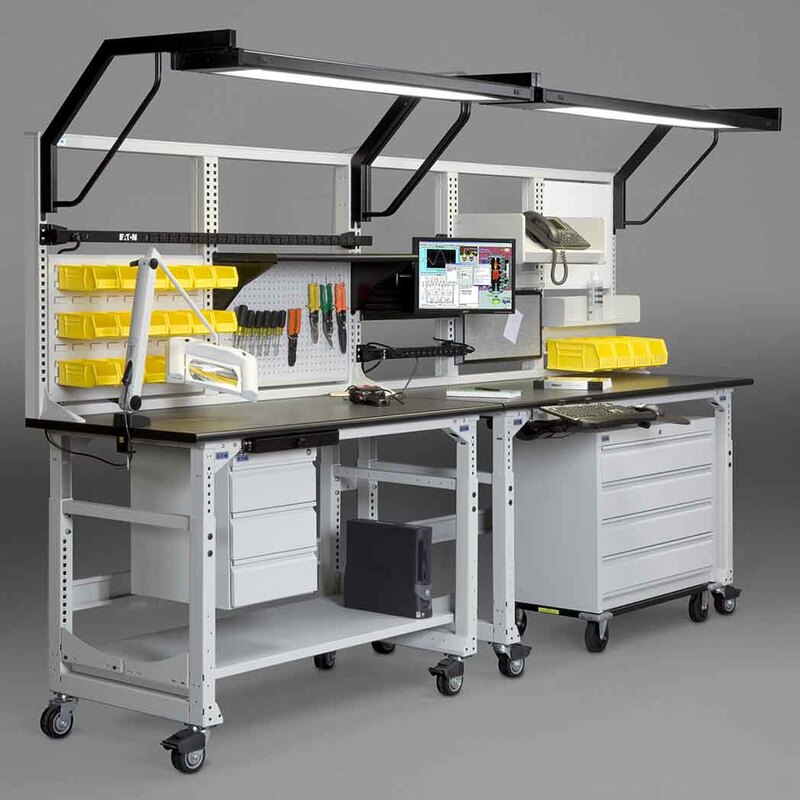 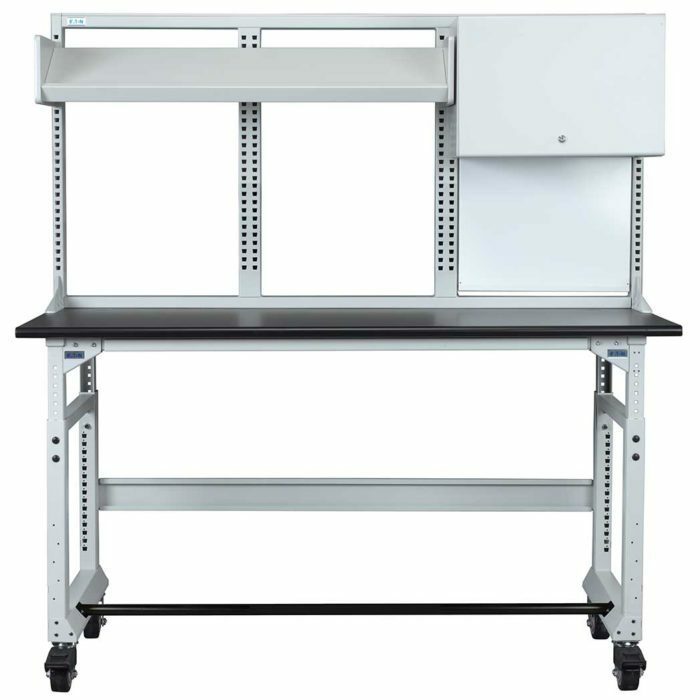 TechBench is a solidly constructed workbench system, and TechOrganizer is a fully-welded frame system. 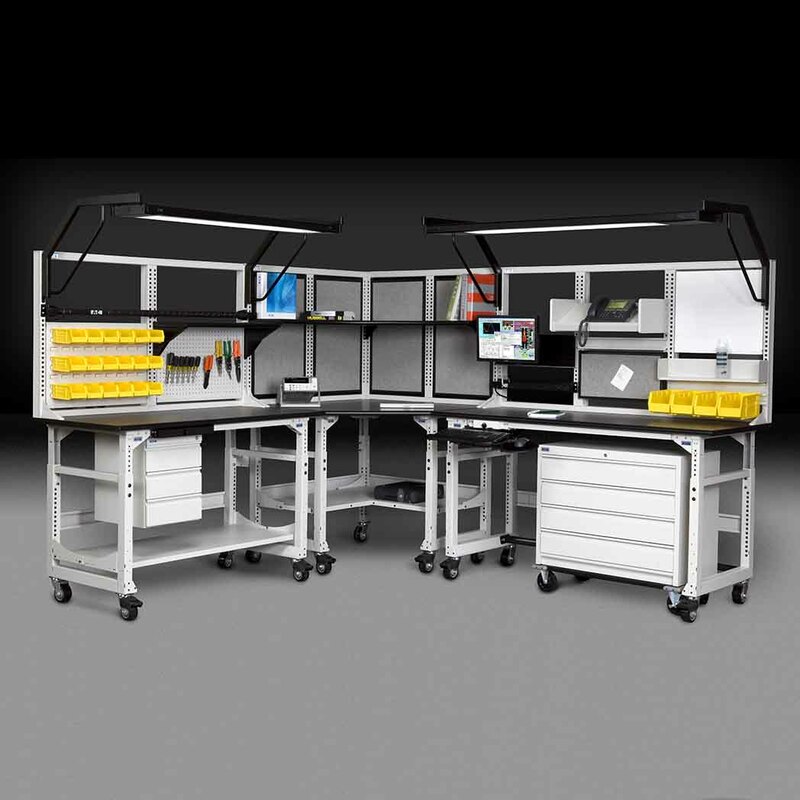 The systems work together to organize technology, tools and test equipment to maximize worksurface area and efficiency. By integrating people with technology, TechBench and TechOrganizer create a dynamic system that makes best use of useable workspace and contributes to highly effective and efficient workflow. 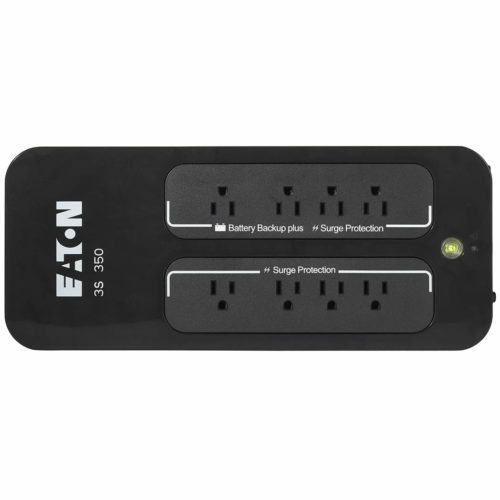 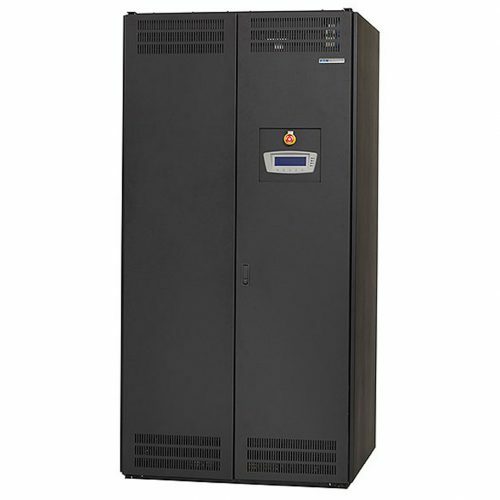 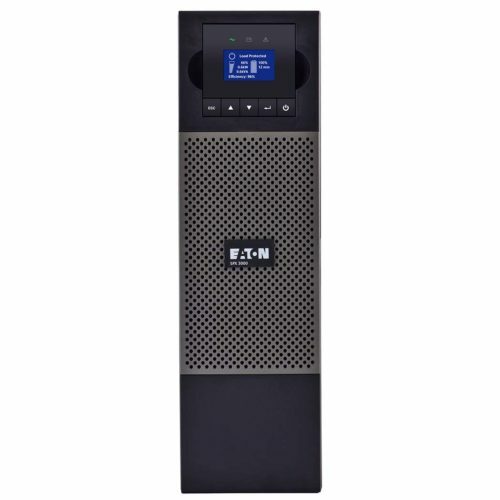 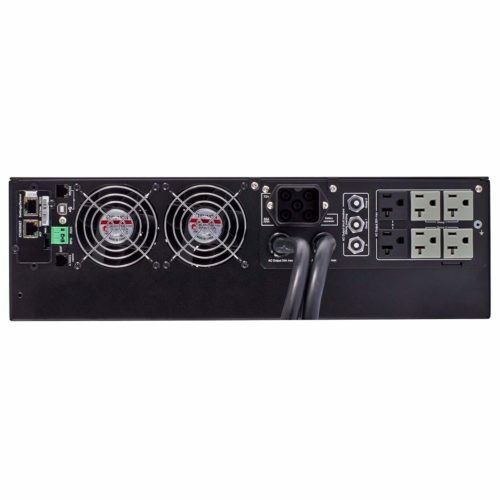 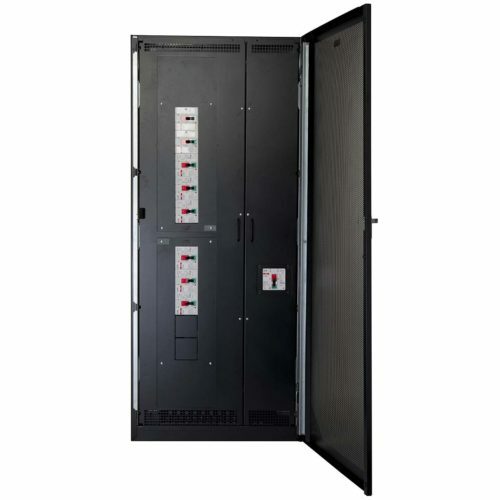 Designed around the needs of end-users, Eaton’s workbench systems are modular, scalable and provide highly customizable configurations, which foster an ergonomic workspace and improves user productivity.